When Tate opened its first gallery in 1897 it had just a small collection of British artwork. 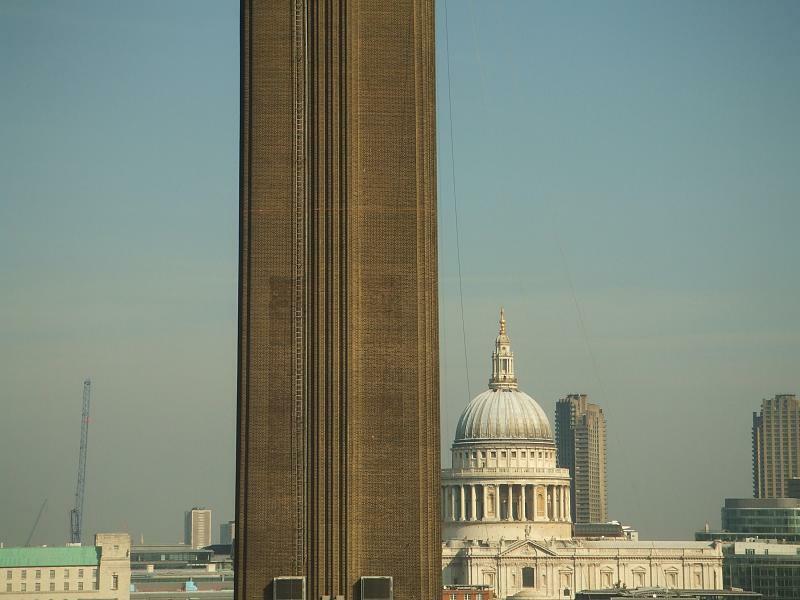 Today Tate has four major sites, including the Tate Modern. Since it opened in May 2000, more than 40 million people have visited this former power station. It is one of the UK’s top three tourist attractions and generates an estimated £100 million in economic benefits to London annually.